2017年美国运动医学会年会（ACSM ANNUAL MEETING） - 体育记事 - 运动健康网 - Powered by Discuz! 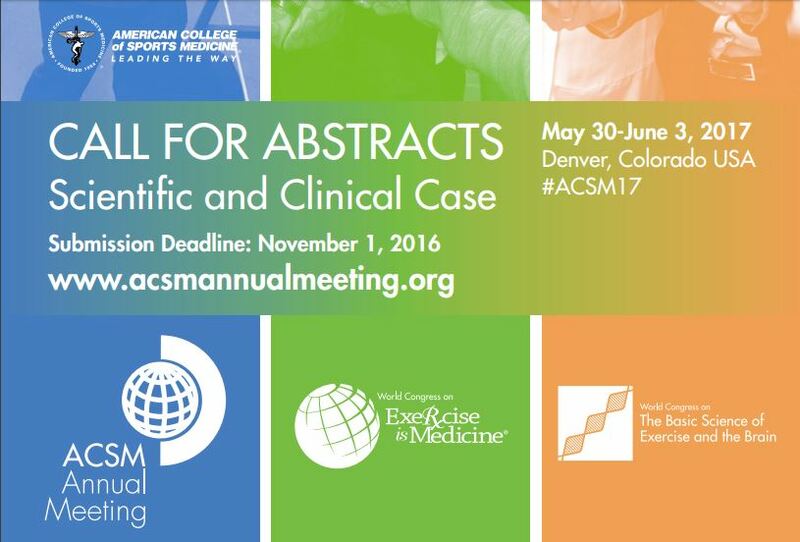 ACSM's Annual Meeting and World Congresses are recognized for delivering outstanding programming and exceptional value year after year. This year's annual meeting will be held in Denver, Colorado from May 30 - June 3, 2017. More than 6,000 professionals from around the world will come together to enjoy the most comprehensive sports medicine and exercise science meeting in the world. If you can only choose one meeting, this should be the one. GMT+8, 2019-4-24 13:52 , Processed in 0.312500 second(s), 27 queries .